The City of Allen is widely known as having one of the best parks systems in the region. 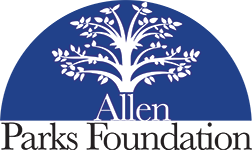 In accordance with our mission, the Allen Parks Foundation has successfully secured charitable contributions from various corporations and other entities for use in enhancing the parks and recreation system. The Parks Foundation also maintains a Tool Trailer for use by the public, is currently developing a city-wide Trail Marker System, and works with individuals and the City with regard to Memorial Donations. Some of our other successful initiatives are highlighted below. The Allen Parks Foundation led the effort with the construction of the kidMania playground located in Celebration Park near Malone Road and Angel Parkway. 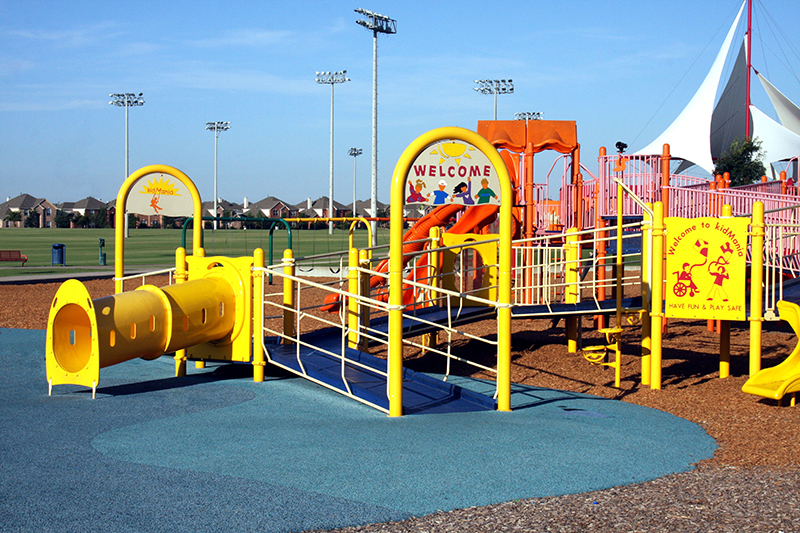 kidMania is a volunteer, community-built playground that is widely regarded as the largest accessible playground in the State of Texas. The Allen Parks Foundation raised over $100,000 in private donations and over $80,000 in grants in order to fund the construction. In addition, the community- build aspect of the project brought together the entire citizenry, working side-by-side with City Staff for this unique project. 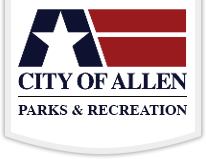 The Allen Parks Foundation is a working partner with City Staff in presenting Allen’s annual Fourth of July celebration. The Parks Foundation assists with the event by promoting the event at the Summer Sounds Concert Series, participating in event planning as a member of the Allen USA Celebration Advisory Committee, and hosting the VIP/Sponsor area the day of the event. This involvement enhances potential sponsorship opportunities and fosters continued partnerships with event supporters. 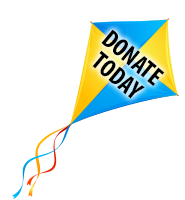 The Allen Parks Foundation has in the past and is currently holding various properties in trust for the citizens of Allen. These properties included parcels of land for development of The Edge youth skate park and recreation center located in Allen Station Park. In addition, the Parks Foundation is currently holding Molsen Farm in trust. 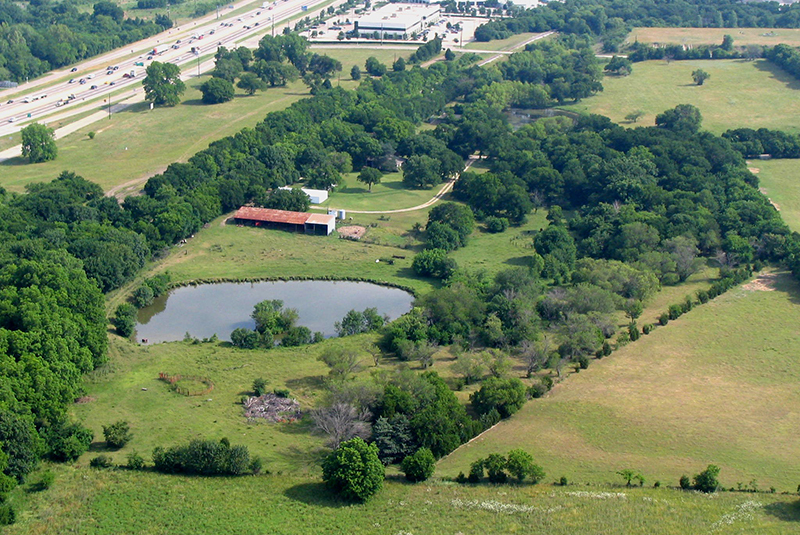 Molsen Farm is located near the intersection of Greenville Avenue and Chaparral Drive. This property is approximately 50 acres in size and will be developed as another one of Allen’s premier parks, highlighting the farming heritage of our community. Holding property in trust for the citizens of Allen will allow for potential state grant funding at the time of development. 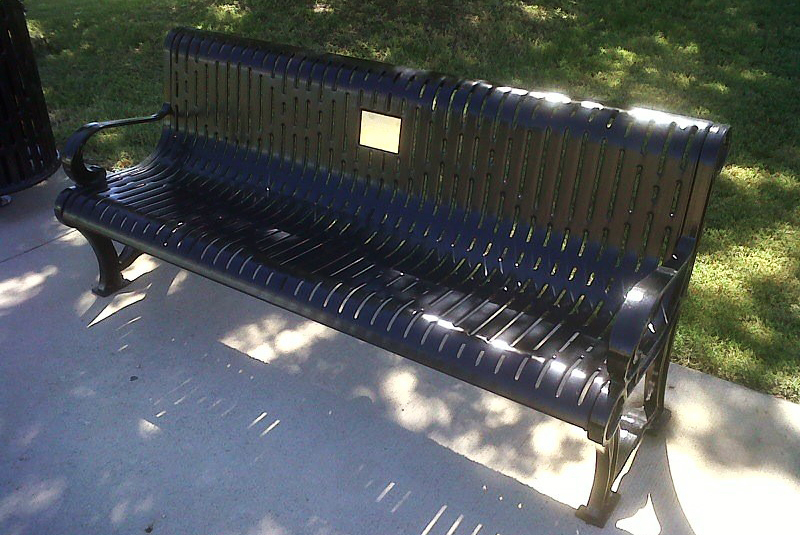 The Allen Parks Foundation has funded installation of park benches within the Heritage Village near the intersection of Cedar Drive and St. Mary Drive, south of the Senior Recreation Center. The Allen Parks Foundation has funded installation of handicap accessible swings at playgrounds in various parks around the City. The Allen Parks Foundation secured donations and contributed to Allen’s new Senior Recreation Center. Funds donated were utilized to add additional amenities within the new center, thereby enhancing the quality of the facility.